Most users of the Yijing, the Chinese Book of Changes, are not familiar with the practical value of the oldest layer of the book: the sixty-four hexagrams. They only read the text and the additional commentary & interpretation, but it is the text that is the most difficult part of the book, it is the part that baffles the reader the most. If you know how to read and apply the hexagram and its layers you have an extra tool to interpret the answer of the Yi and to arrive at a better understanding of the text. All this will be illustrated by examples as well as cases provided by the members of the workshop. After this workshop you will know how to read the hexagram with confidence and you will be less dependent on the text of the Yijing. Harmen (1966) started his study of the Yijing in 1982 when he was sixteen years old. His main interests are the history and language of the Yi, as well as the oldest usage of the book in early China. He recently started a YouTube channel (called YiTube) that will show instructional videos on all aspects concerning the Yi. On his website www.yjcn.nl he shares his latest projects as well as an ongoing research journal on the text of the Book of Changes. 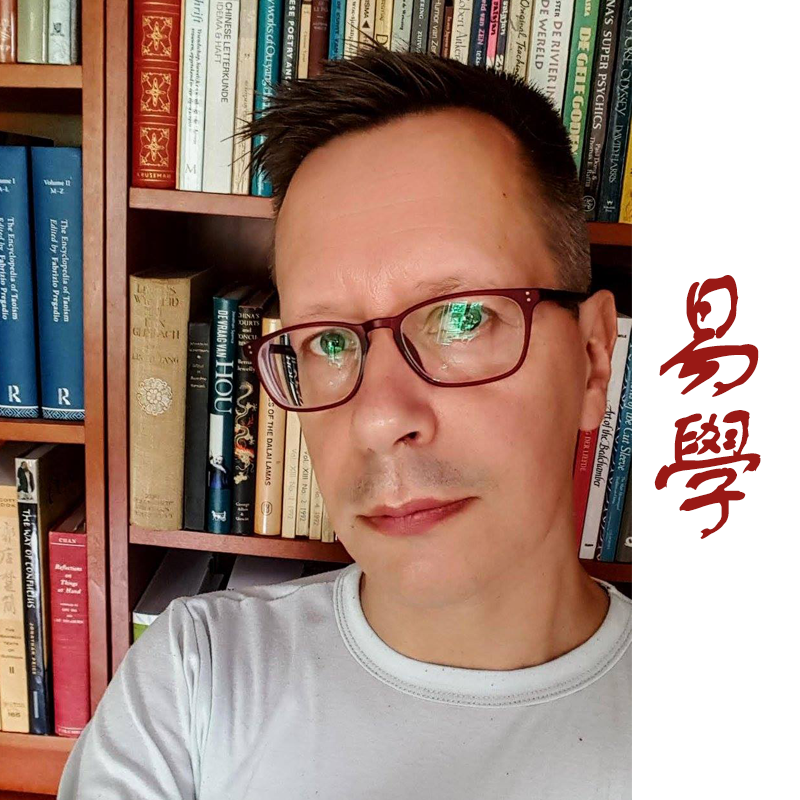 Harmen is frequently consulted to assist with the translation of old Chinese texts and had an advisory role in several Dutch translations of Daoist inner alchemy neidan texts. Yes, I want to take the Yijing workshop in Atlanta!